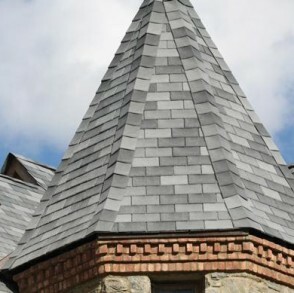 Slate | Linnert Roofing, Inc. 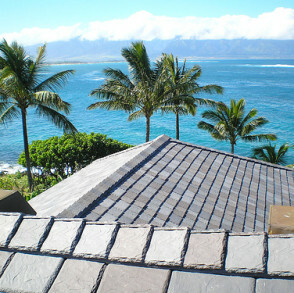 Slate has unlimited benefits and uses. 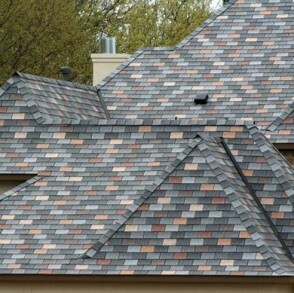 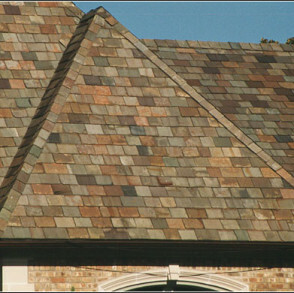 It’s the beautiful, durable choice for a roof. 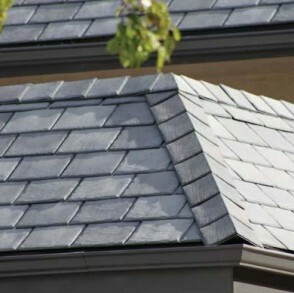 Slate can last a century, giving excellent long-term value, in contrast to other types of manufactured roofing which must be re-roofed three or four times within this same period. 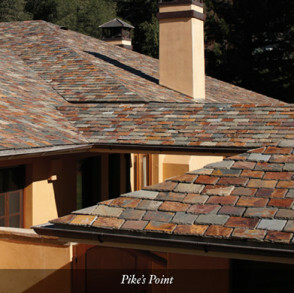 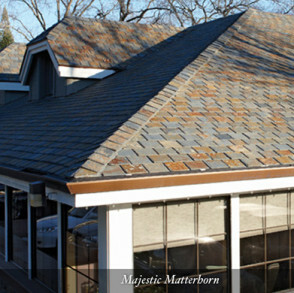 A slate roof imbues any project with a sense of quality, permanence and tradition.